The newer Call of Duty WW2 System Requirements will definitely make your PC break a sweat. The new Call of Duty WW2 System Requirements, PC Settings, and Features show that the series is being prominence once more! 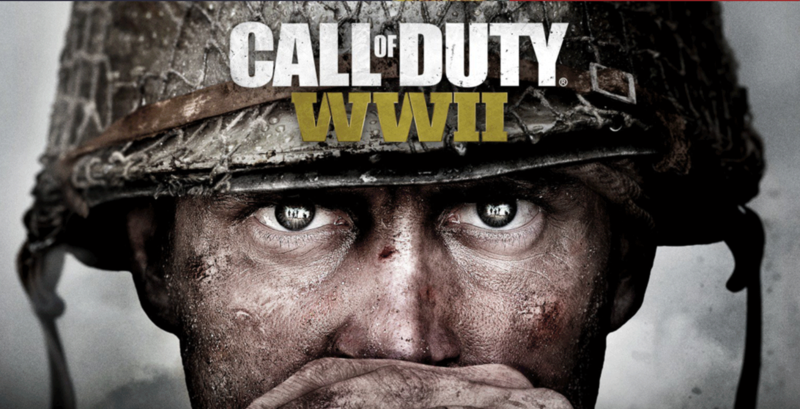 Call of Duty WW2 is only a week away from a global release, the game is a return to its original roots of World War 1 and 2, the era that put the series on the map. Sledgehammer games, the current developer of the game has just released a slew of information talking about the PC features and graphical settings for the game. The developer has confirmed for HDR to available for the game on launch day, and for people to collect steam cards as they play the game if that’s your cup of tea. The studio also detailed the PC exclusive features which are sure to show that just like Assassins Creed Origins, this is not a rushed port. The post by Sledgehammer details a game that was made with intricate detail and plenty of feedback from the community. Additional Features – In addition to multi-monitor support (we’re having a lot of fun in the studio lining up three monitors to get a single render across all three, by the way…), we will also have HDR support ready for Day 1. We’re also creating Steam Trading Cards to collect as you play. In addition to the above, the team has learned from feedback in the Beta and implemented the following changes. You will also be glad to know that aim assist has been disabled for the game to keep a level playing field. FOV Slider – We’ve increased the FOV slider range further for most aspect ratios. We maintain the following FOV limits based on aspect ratios so that ultra-wide or multi-monitor users do not get an unfair advantage. and the final icing on the cake comes to us in the form of updated System Requirements for the game, as per the data acquired from Beta players. Specs – Following the Beta, we’ve updated the Specs. Here are the final minimum and recommended PC Specs. The real icing on the cake comes to us from the fact that almost 100% of the matches that were hosted on the Beta were all on dedicated services! Meaning we don’t have to rely on one of the players in the lobby being the host to the game. This is indeed proof that the developers are hard at work on delivering a quality product for console and PC gamers, without letting the console market dictate the performance of the game on the PC. It has been a while since we have such intricate detail on PC ports of the game, and it is good to see the return of beautiful PC versions of AAA games from a Call of Duty Game again. With all of this in mind, we would love to know what you think about the game, now that it has gone above and beyond what we initially knew about the games system requirements a few months ago.